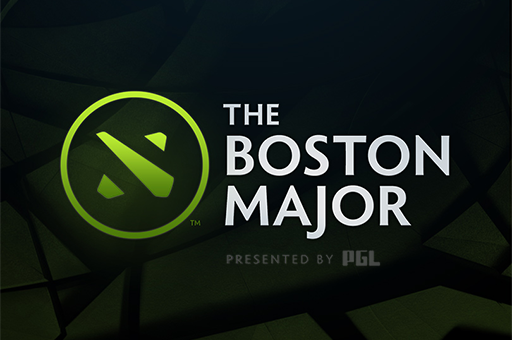 "The Boston Major, presented by PGL, will take place December 7-10, 2016 at Wang Theatre in Boston, USA. 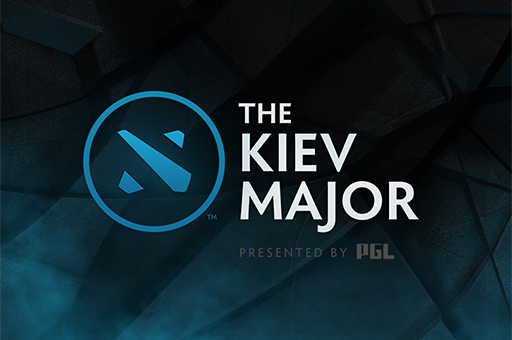 Sixteen teams will battle through a single-elimination playoff bracket in best-of-three matches, with a best-of-five Grand Finals to determine the winner of the $3,000,000 prize pool." 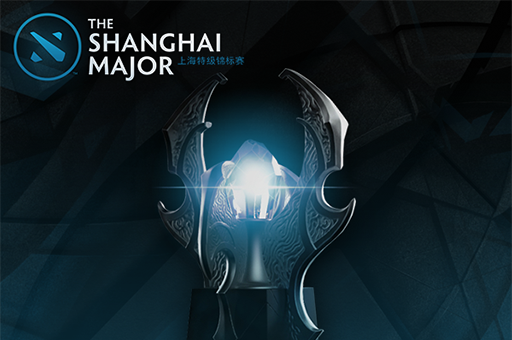 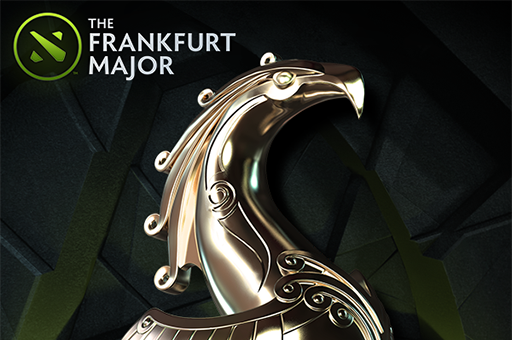 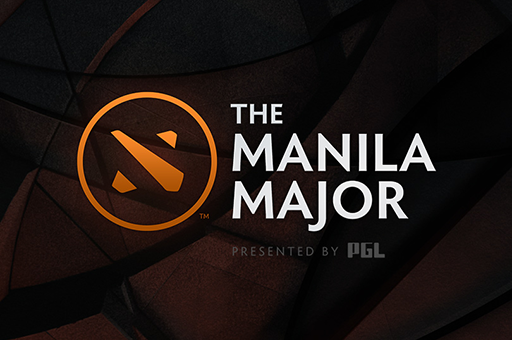 The Dota 2 Majors feature a fixed prize pool and do not make use of crowdfunding tools.